I will teach you the basics from holding sticks correctly to reading music and playing a solid groove! I have over twenty years of performance experience as a drummer. I have an AA degree in Music from Pasadena City College. I have a BA in Music from California State University, Northridge. I have taught individual and group instruction, focusing on hand technique and sight-reading. I attended Grove School of Music in 1990, where I studied hand and sticking technique and Latin drum-set application. I have performed in a variety of musical situations from big band performances to musicals, jazz trios, rock shows, and an independent film score. ence and gain results. I assign weekly exercises and teach my students good technique. Paul kept it fun. Which is why we even want to learn something new in the first place. He didn’t go straight to the books at first. Very knowledgeable and patient. I’m grateful to have him. Pablo was very professional. He is so knowledgeable about everything drums and was patient with me. I highly recommend taking lessons from him. Great teacher. I've been studying with Paul for a few years, and I would not be close to my current skill level without his instruction and guidance. Paul is a patient and brilliant observer and expert analyst in developing technique. Every time I think I've got it, he makes some acute observation that brings it to a deeper level of refinement and nuance. And I've learned from him how crucial this refinement is to sounding good in everything you play on the kit. Beyond building the foundation of technique, with Paul you will learn various grooves in different genres, reading notation and drum charts, soloing and comping, as well as prioritizing and organizing your approach and having the right attitude so people will want to play with you. Lessons are always fun and inspiring, and Paul is patient and sensitive to individual needs. He also brings to lessons his experience as a professional drummer. I've seen him perform professionally in various styles: small jazz ensemble, big band, latin, rock, funk etc. And he always sounds great: solid and musical with a great feel. His combination of skill, experience, knowledge, profound insight and sensitivity make him an invaluable teacher for those interested in developing as an artist. "Very kind, patient, and gentle with my son. I’m grateful Pablo. Thank you for all that you do"
San Bernardino, CA teacher: Pablo A. 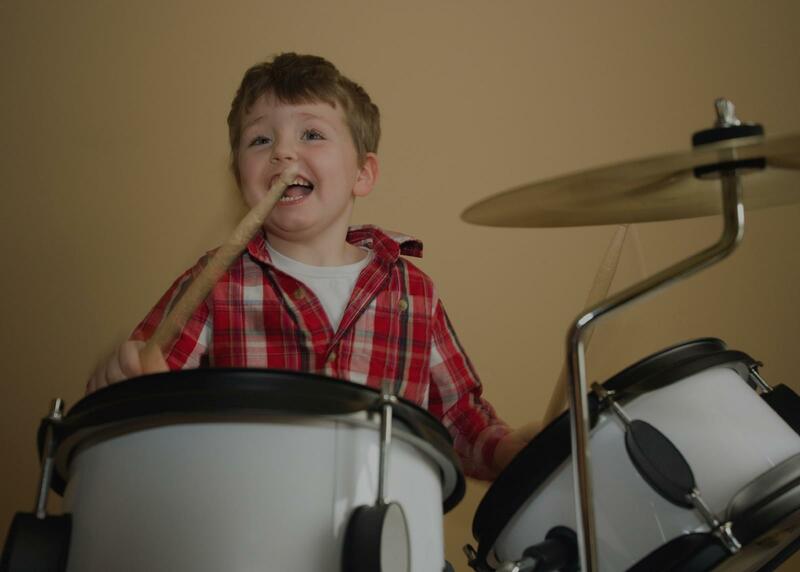 "My son was really energized by his first lesson and looks forward to his next!" "Awesome teacher very respectful and knowledgeable"